Since our last newsletter, our talented team at VM Productions has been super-busy developing four new films, Crime and Punishment LA, Nancy’s Game, Shades of Blood and Dare to Dream alongside post production work on Dostoyevsky Reimagined: The Making of the Award-Winning Notes from the New World. 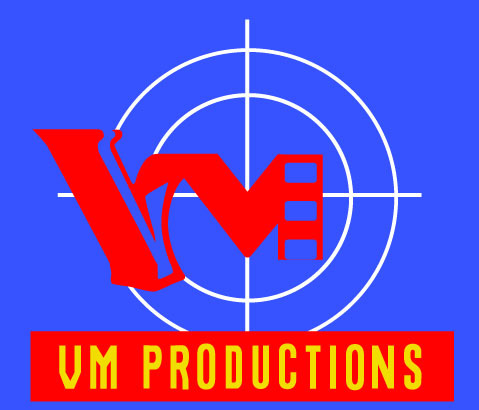 We have so much to tell you in this issue of VM Productions News! We have taken part in an exotic riot of film festivals around the world, including China, Brazil and Russia! We absolutely love having the opportunity to share our films and meet other dedicated and passionate filmmakers. This year, we are proud to be supporting the World Film Fair in New York, where two of our films will be screened! Our investigation into the mysterious disappearance of our screenwriter, Robert Hurleycontinues in earnest, despite our efforts bringing us to a series of apparent dead ends. Still, I've got some exciting news! The Missing Screenwriter book has been recently published on Amazon/Kindle (paperback version in preparation). Members can download it free from the BTS site. This month, we offer you an exclusive video interview with our gifted composer, Gerardo, and two of our latest vlogs from team members Rachael and Tory. Also, we present for you some of our favourite blogs from the past few months. Find out more about the unsung heroes who work hard behind the scenes on post-production and find out how YOU can play a part in the creation and success of our unique independent films! So, find a quiet spot to sit, pour yourself a drink, and settle down to the latest edition of VM Productions News. I am thrilled to share it with you! In July, we attended screenings of Notes from the New World at the French Film Institute in Beijing, China. We were delighted to receive four nominations in the Feature Films category for Notes from the New World and Shades of Day at the prestigious Alternative Film Festival in Toronto, Canada in September 2017: Best Drama, Best Mystery/Thriller/Suspense, Best Writer, Best Director. We received the prestigious Best International film Award for Notes from the New World in Rio de Janeiro in October 2017. In the photo to the left Festival Director Rosario Boyer presents the trophy. The primary mission of the Festival Brasil de Cinema Internacional is the promotion of the best Art cinema productions and dissemination of culture in the world. We were pleased to be presented with the Award for the Best Trailer for Trailer #1 for Notes from the New World in January 2018 at the Moscow Indie Film Festival. Next, we were nominated for the Best Drama Feature for Notes from the New World at the iFilmmaker Festival in Spain in February 2018. 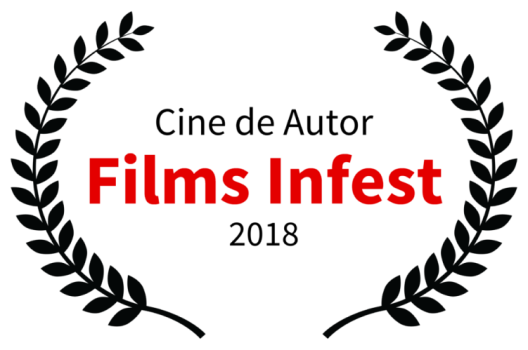 Out of nearly eight hundred submissions, our film was one of the thirty three in the Official Selection for screening at the event. both films received special mentions in the Jury Awards! 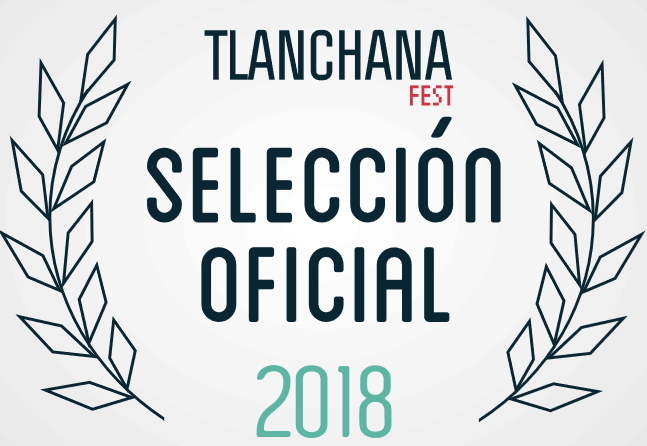 Notes from the New World was officially selected recently by Cinema de Autor 2018, the art house friendly Spanish Film Festival in Palma de Mallorca, Spain (May 23-28). We were honoured to be the second to sign and support this year’s the Festival Manifesto (Claudia Cardinale, the Italian star who was the special member of the Jury at the last festival was the first). Our trailer for Dostoyevsky Reimagined: The Making of the Award-Winning Notes from the New World, and the award-winning script for Crime and Punishment LA, were nominated for awards at the 2018 Los Angeles Neo Noir Novel, Film & Script Festival. In the last year (2017) this festival awarded our movies Shades of Day and Notes from the New World respectively Gold and Bronze awards. This festival is hailed by LA Weekly as the film festival with "the world's sexiest, darkest, crime films.". CLICK ON THE POSTERS FOR MORE! The World Film Fair’s School and Universities Films Production Center aims to showcase emerging talent by presenting top student films from all over the world. Winners will have an opportunity to screen their work at some of the best festivals in the world. The World Film Fair is passionate about supporting students of film and the institutions where they learn the craft, so there will be no charge to the students, schools or universities. The team at VM Productions are proud to be showcasing two of our award-winning films, Shades of Day and Notes from the New World, at this high-profile event. We are working alongside the organisers to promote this opportunity and seek emerging talent within film schools and universities around the world. CLICK ON THE PICTURES FOR MORE ! INTERVIEW WITH OUR GREAT FILM COMPOSER: MEET GERARDO! Reminder: everyone who signs up for our newsletter gets a free copy of our new e-book, The Missing Screenwriter. We’re selling it for promo price of $5.99 in Amazon. But If you're already subscribed, please download it free. If you're not--what are you waiting for? Read below for a sampling of our latest posts, and subscribe to the blog to get our FREE E-Book, and ensure that you won't miss anything in the coming weeks! Not often do we equate Fyodor Dostoevsky’s concept of Existentialism with comedy, but the truth of it is that the two pair together quite well. We would love for you to share your enthusiasm for our films with those nearest and dearest to you by inviting them to subscribe as well. Be a part of our process! Read OUR METHOD OF PRODUCING and join the team. Let’s make films together! See you in VM Productions' studio and on the set! Click the picture below to get our exciting FREE E-Book and learn how you can be a part of our films. We would like to thank our fiscal sponsor Carole Dean of From the Heart Productions for her support and valuable advice. We really appreciate your support in any way you can. Tax-Deductible Donations help us to continue to create award-winning films like Shades of Day and Notes From The New World. Copyright © 2014-2018 VM Productions. All rights reserved. Designed by VM Productions.